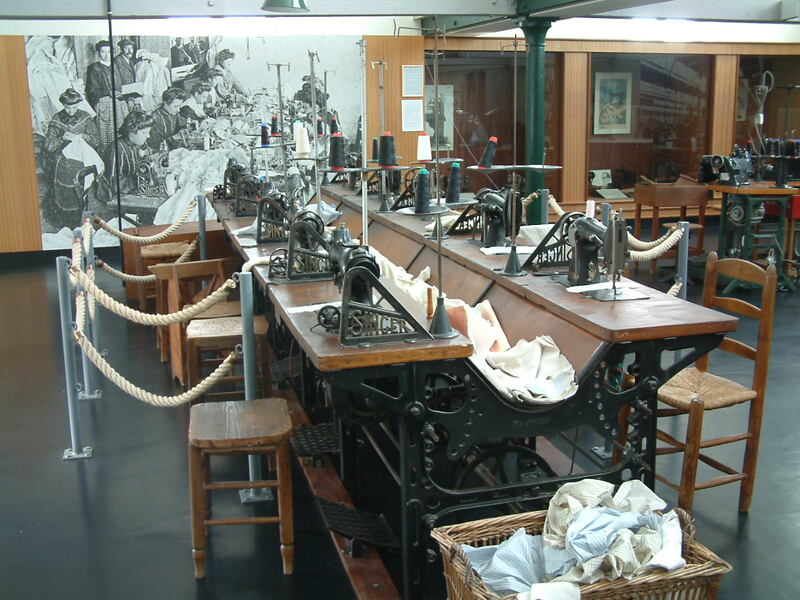 The Museum of Shirt Manufacturing has collections of almost 12 000 items; some come from fundraising events that the “Amis du Musée” association started to organize as from 1983, and some were bought during auction sales or from private individuals. 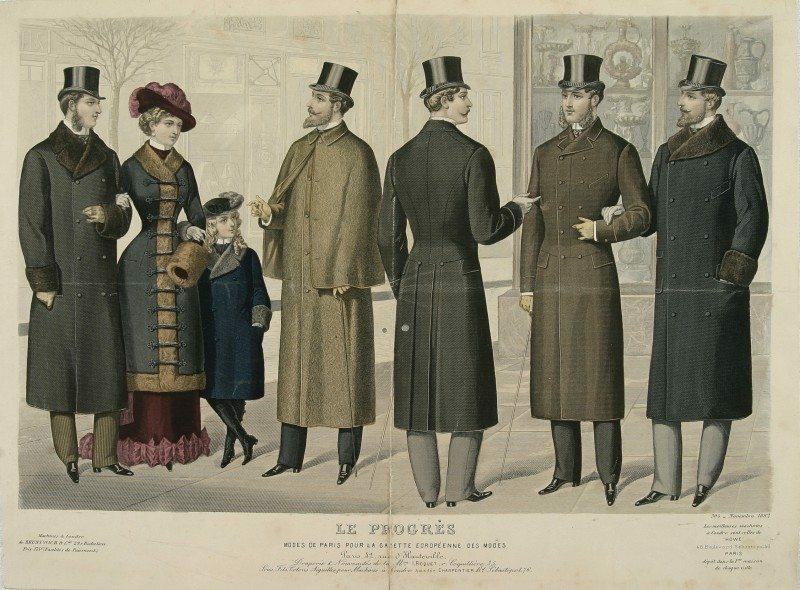 They are organized into two general themes: on the one hand the collections that are linked to the history of men’s clothing, and on the other hand the ones that tell the history of manufacturing. Collections from local businesses brought in a large number of tools and machines that are no longer used in shirt manufactures, but that pay tribute to bygone days. In addition to this industrial machinery, we also own machines from the 1860s to the 1890s that truly are collector’s items. 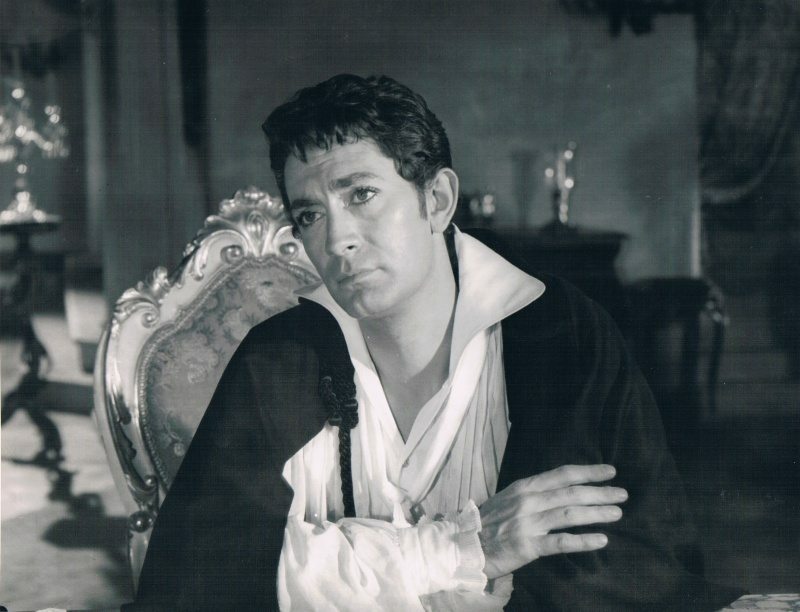 Jean Claude Pascal started his career as an actor in 1949, in the play “La Dame aux Camélias” alongside Edwige Feuillère. He then starred in many movies, and quickly became known and loved by the female audience for always playing young romantic characters, following Jean Marais’ footsteps. But Jean Claude Pascal was artistically talented in general, and also loved music: he won the Grand Prix at the 1961 Eurovision Song Contest with his song “Nous les amoureux”. Since he was struggling to land new roles, he toured abroad more and more, especially in Germany, and he embarked on the textile sector when he tried to save the family business in the 1970s. In 1982 he staged Jean Racine’s play “Berenice” in the Lyon auditorium, and then published his first novel in 1986: an autobiographical book about his career called “Le Beau Masque”. He also published seven other books after this one, including two historical ones: “La Reine Maudite” and “L’Amant du Roi”. He donated a few stage outfits to the museum in 1986 and 1988 after a request from Jean-René Gravereaux, his cousin who started the museum. After Jean Claude Pascal died in 1992, the artist’s family gave the museum his whole wardrobe and professional archives, turning our stock into a remarkable collection related to the French cinema.